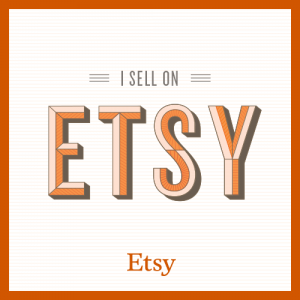 "Welcome to the March Journey Blog Hop! I'm so happy you're hoppin' along! If you arrived here from Rachael Shedeed blog, you're on the right track. If not, that's ok too! Just continue the hop and you'll come full circle!" I layered the card with Lemon Grass card stock which I spray with Citrus Coolers Color Splash to give it some texture. 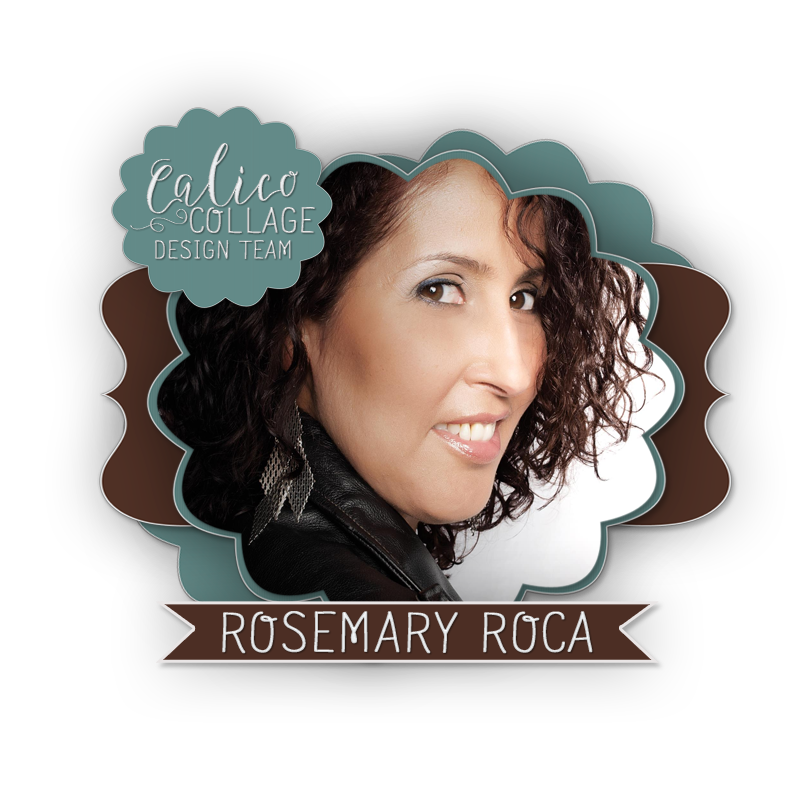 I then layered it again with Whip Cream card stock, I tried Richards Tuesday tip with modeling paste. I mixed the modeling paste with Blue Lagoon Color Splash. Then I used the Starburst Stencil to get that beautiful background. I have to admit I love the way it came out. 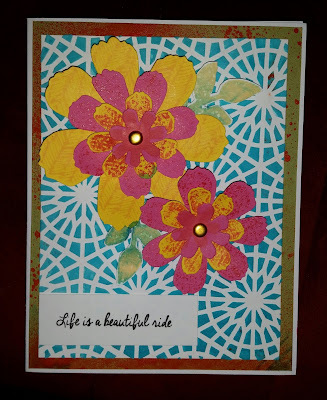 I used FSJ Tattered Bloom Stamp Set, all the flowers are stamped with Pineapple smoothie and Bubble Gum. I used our Tattered Bloom Die Templates, to cut out flowers. 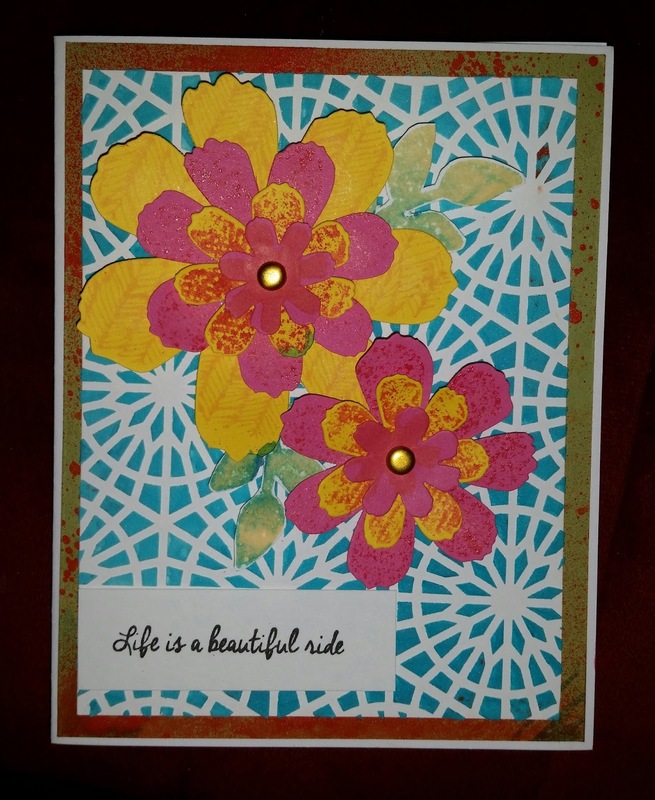 Sentiment used for this card is one of my favorites, Life is Beautiful, which is one of 4 stamps from Beautiful Ride stamp set. "Thanks for hopping to my blog. Please head over to Ruth Cooper blog to see what he/she has to share." Life is indeed a beautiful ride. Especially when you can make such beautiful cards. Love the blue background you made! I need to use our modeling paste more often. Cool card! Great job! I love the idea of using mixed media on cards! That background is to die for! cool background. lovely layering of the panels behind the image too. all around -- LOVE IT!